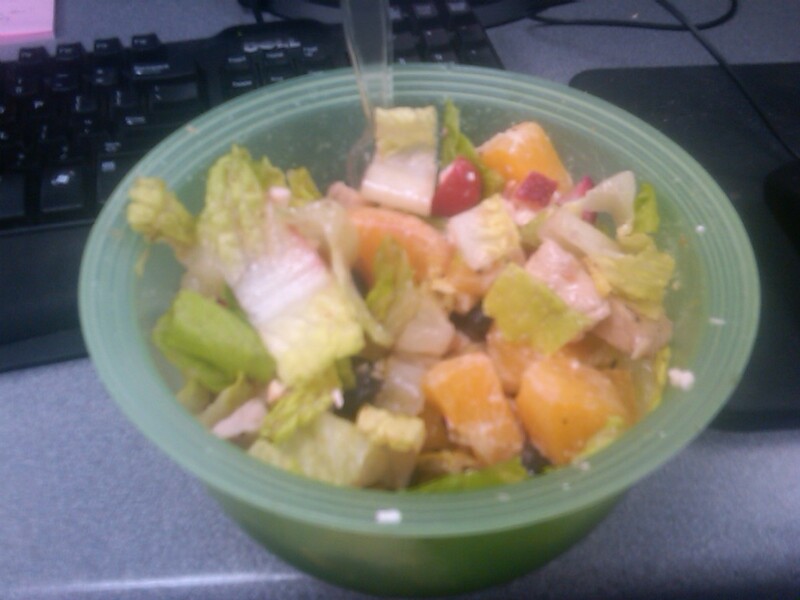 I fail to see how anyone could dislike salad after having this amazing one. I am a huge fan of fruit in salad. I love putting apple in salad and I think maybe I’ll make a grilled chicken, avocado, olive, Feta and apple salad later actually. What do you think of this salad idea? Too much stuff, or just enough?